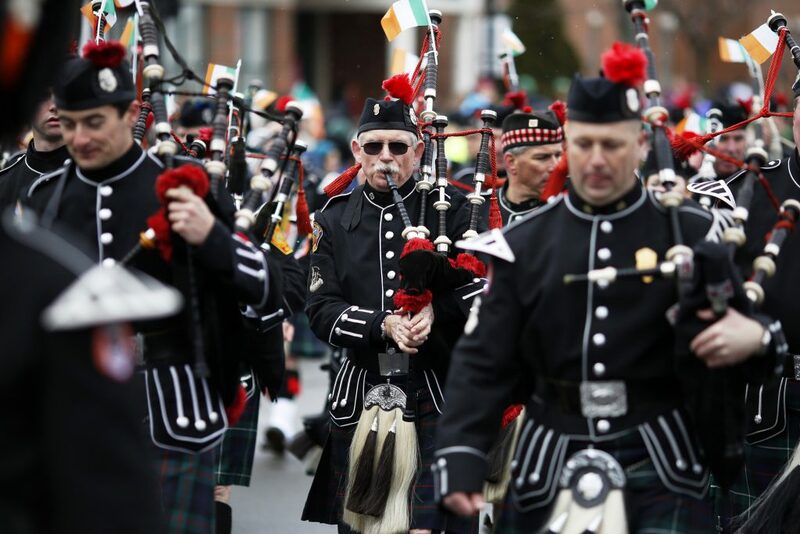 Gay and transgender U.S. military veterans will be allowed to participate in the city of Boston’s St. Patrick’s Day Parade next weekend, in a reversal made by organizers on Friday. 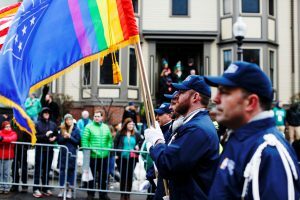 In 2015 and 2016, members of the gay veterans’ group OutVets were allowed to march in the Boston parade, one of the largest in the country, after some sponsors threatened to pull funding from the event and local politicians threatened to boycott it. But despite OutVets’ recent participation, the South Boston Allied War Veterans Council, which organizes the parade, voted on Tuesday to exclude the group from this year’s parade on March 19, stating that a rainbow logo worn by members violates parade rules and that OutVets submitted a late application to participate in the parade. Following the decision, Boston Mayor Martin J. Walsh along with Massachusetts Gov. Charlie Baker and Sen. Edward Markey said they would not attend the parade. Advocates had for decades been pushing to allow LGBT participation in the Boston parade, despite protests from the council. In 1995, the case was reviewed by the Supreme Court, which ruled that the council was with in its legal rights to ban gay organizations from taking part in the parade. Dee Dee Edmondson, the attorney representing OutVets, lauded the reversal. “We are honored and humbled by all the outpouring of support that has been displayed for our LGBTQ veterans – who are one of the most unrepresented demographics in our veterans community,” Edmondson said.